No matter occasion, time or duration. Book your school transport, transfer, private chauffeur, or excursion fast and easily. 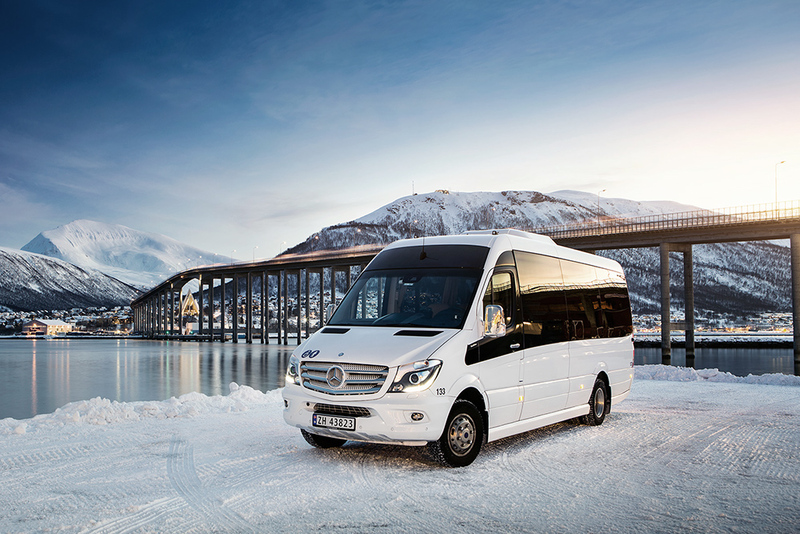 We have 50 years experience in public transport services including school transport for children with special needs as well as the Health Express bus between Narvik and Tromsø since 2014. 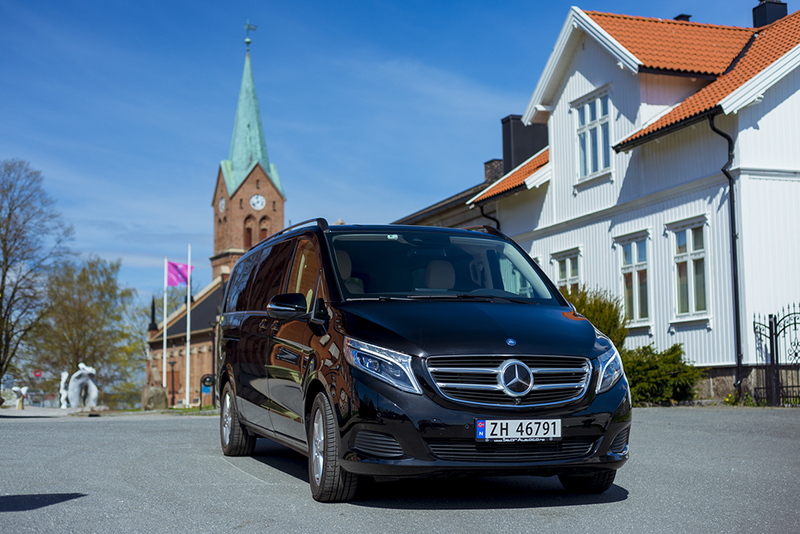 Furthermore, our skilled drivers provide transfer and sightseeing services throughout the Troms region on a daily basis. Book transport fast and easily! teachers and passengers who use our transport. SafetyWe provide safe transport services. QualityWe ensure to offer the best possible quality. EfficiencyOur transport services are efficient and reliable. EnvironmentWe care for the environment in everything we do. 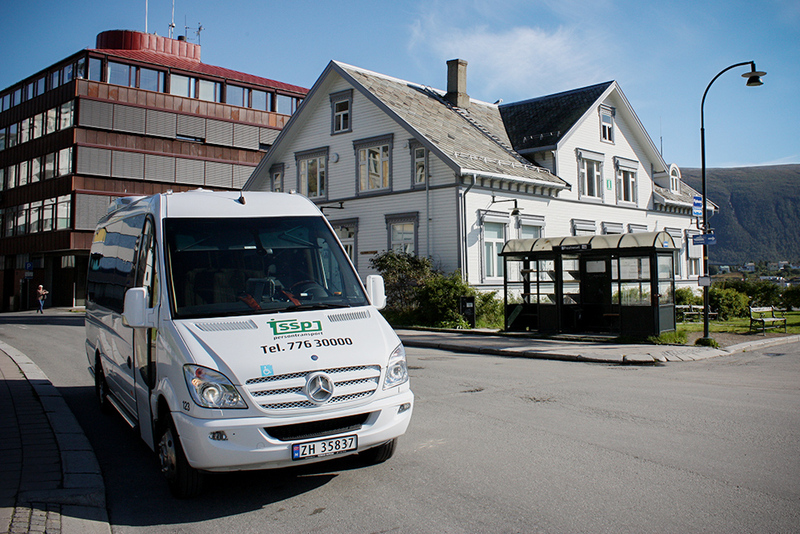 SSP is a passenger transport company in Northern Norway. 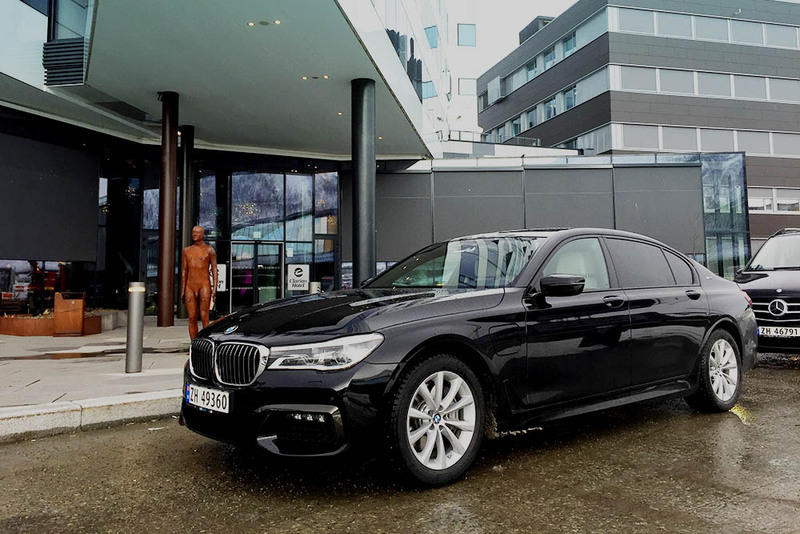 We have a new car fleet consisting of Mercedes Sprinters, Setra buses, and great company cars such as the BMW 740. We currently run assignments for the health cooporation (Helseforetaket), the county public transport sector, and northern lights tourism. Our head office is located in Tromsø and have a team of about 50 employees. Book transport fast and easily!